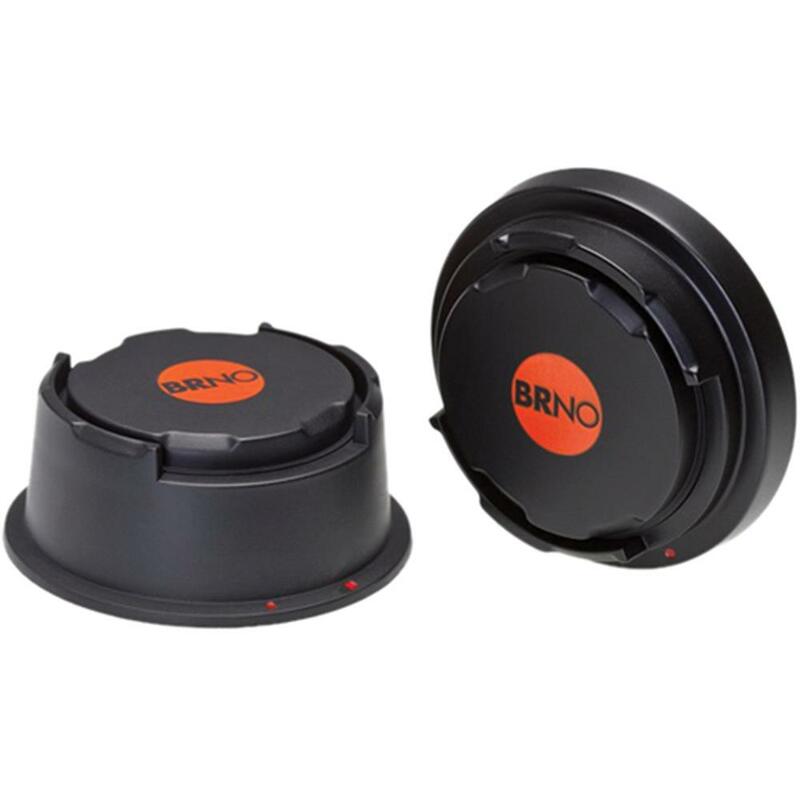 There's finally a convenient way to protect your sensitive cameras and lenses from excess humidity and ambient relative humidity fluctuations: this Dri + Cap Kit Dehumidifying Caps for Canon from Brno. Each cap holds a replaceable silica gel and protects your precious Canon equipment from moisture that can lead to fungus or mold. 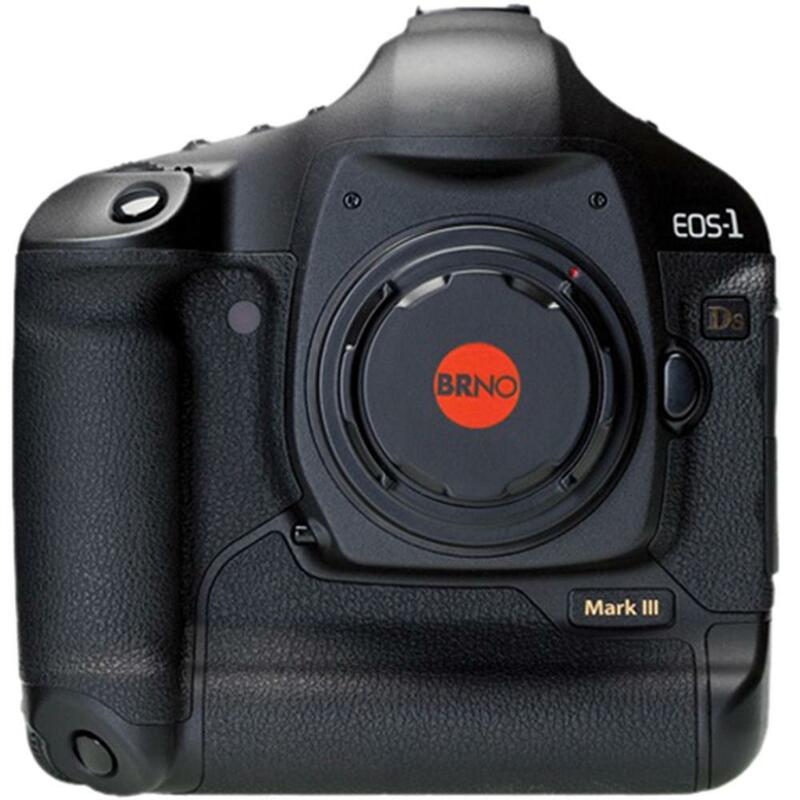 Simply put the cap on a camera body or lens, and it will maintain the optimum relative humidity (RH) of 35% to 45%. 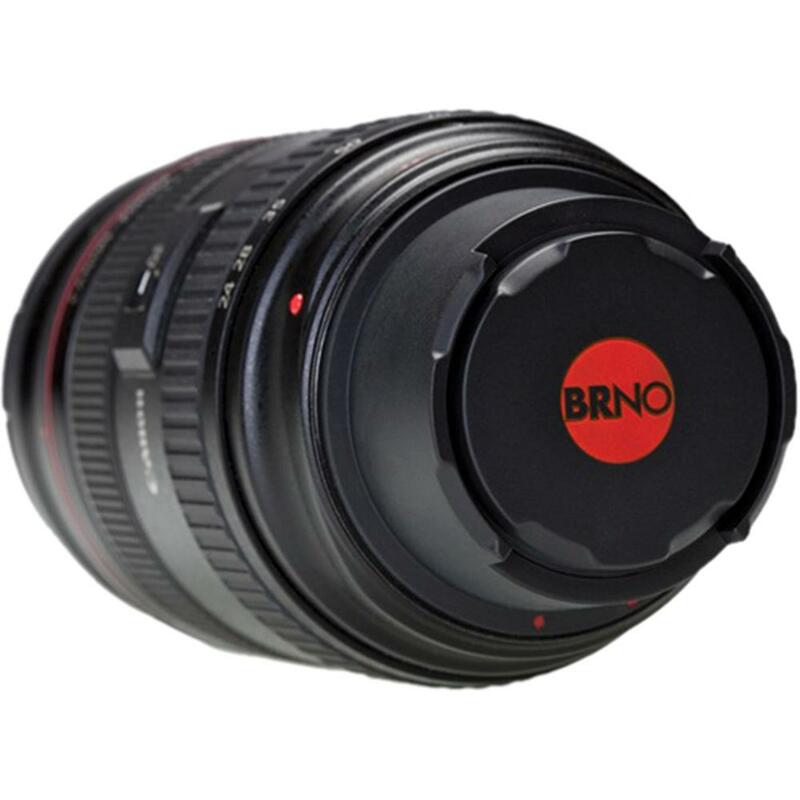 The caps are ideal for protecting equipment from fluctuating RH and minimizing condensation build-up in climates with excessive changes in temperature--even moving from air conditioning to a hot humid environment will create unhealthy moisture in a lens or camera. Each silica gel changes color from orange to green when it needs changing. One body cap and one rear lens cap for Canon equipment are included, as are 8 silica gels.